Darren Rowse from ProBlogger recently wrote a blog post encouraging people to write a ‘Bloggers To Watch’ post, to promote bloggers in your prospective industry. 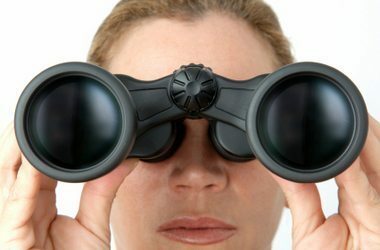 I thought I would do my due diligence and make a list of 10 SEO bloggers I feel you should follow for 2010. Lisa is Co-Founder and Chief Brand Officer of Outspoken Media, an internet marketing company and consulting company. Besides contributing to the Outspoken Media blog, she also contributes to SmallBizTrends, Search Engine Land, and Sugarrae. 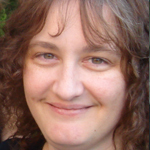 Ann is known for providing useful tips and tools to help with SEO and website analysis. She has recently started a new venture called MyBlogGuest, which consists of a forum style community that allows bloggers to find people who want to contribute and write guest posts, as well as request people who want to write for your own blog. 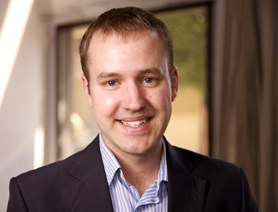 Jordan is the co-creator of Search and Social, a SEO and Social Media company. You will find Jordan’s contributions on Search Engine People, Search Engine Journal, Search Engine Land, and his own site Utah SEO Pro Blog. He also is a speaker at search conferences like SMX, SES, and PubCon. David’s most known for his comprehensive article called Local Search Ranking Factors, that has acted as a blueprint for how Google ranks local business listings. He is one of the best experts when it comes to local SEO. He also speaks about local search marketing at search conferences like Search Marketing Expo. David is the creator of the extremely popular blog, HuoMah SEO Blog and also contributes to the Search Engine Journal blog. With other 8 years of SEO experience, he has created a great community for SEO discussion and higher learning. 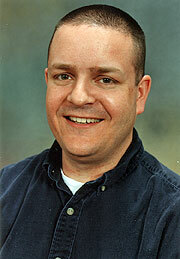 Bill is the president of SEO by the Sea, an Internet Marketing company and popular SEO blog. Bill has also spoken as a number of conferences including Search Engine Strategies and PubCon. 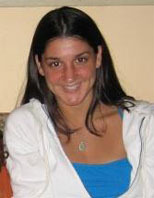 Jill is the Founder and CEO of Higher Rankings, a SEO company that has been around since 1995. She is also the author of The Nitty-gritty of Writing for the Search Engines and a moderator of the search marketing industry’s social networking website, Sphinn. No stranger to the SEO community, Aaron is best known for his SEO Book blog and popular tools such as Rank Checker, SEO for Firefox and the SEO Toolbar. Aaron is a SEO pioneer and has contributed to countless SEO blogs, conferences, and interviews. 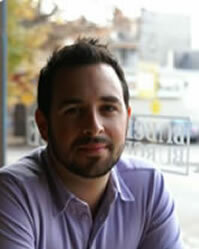 Rand is the CEO and Co-Founder of SEOmoz, one of the leading SEO companies in the country. He was named among the top 30 best young tech entrepreneurs under 30 by Business Week. He also is a frequent speaker and moderator for a number of SEO conferences. Currently SEOmoz offers a number of free and premium SEO tools including the newly released LinkScape tool. 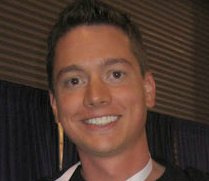 Matt is a marketing consultant, blogger, and speaker at SES, SMX, SearchFest, and Small Business Marketing Unleashed. He currently writes for his blog Small Business Search Marketing. 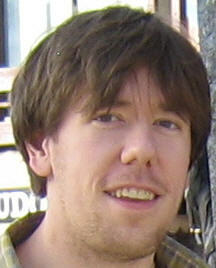 Matt also is the assignment editor for Search Engine Land and the editor of Sphinn.